Want to upgrade to the latest iOS 7 but your device doesn’t have the support? Well, there really aren’t any such boundaries with iOS 7 jailbreak tweaks and apps. One such iOS 7 jailbreak tweak is Whited00r. Whited00r iOS jailbreak tweak has long been popular for being the one choice which makes it possible for older devices to get latest iOS. After evasi0n 7, we are getting new and older jailbreak tweaks and apps getting updated for iOS 7. 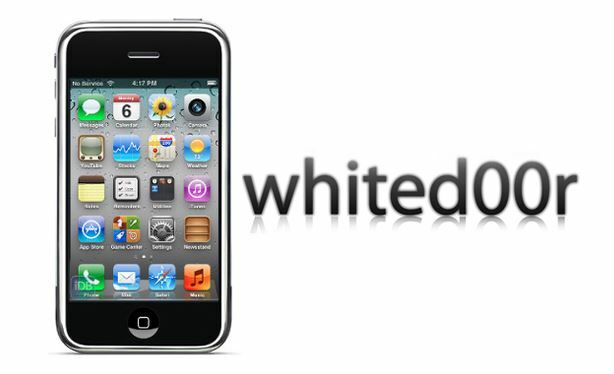 Whited00r too has just been updated with iOS 7 support essentially making it possible for you to have latest iOS 7 on unsupported devices. Visit Whited00r site to get this unofficial iOS 7 jailbreak tweak and start enjoying the latest iOS version. This tweak works on both Mac and Windows; however, please be careful with the jailbreak process.